Just before Christmas, Texas Citizens Bank board members approved the promotion of Nick Fox to Area President. They also named him an Advisory Director, earning him a seat at the Board of Directors table. Fox has always had a natural interest and knack for business and finance. For instance, he earned his associate’s degree in business at San Jacinto College and completed his bachelor’s in finance at the University of Houston–Clear Lake. A top performer with great ambition and work ethic, Fox quickly rose through the ranks at Sterling Bank—starting as a teller in 2000 and leaving as Vice President in 2009. After nine years, Fox left Sterling Bank for a Vice President post at Texas Citizens Bank. Every year, he set higher goals for himself. After a decade of networking and lending, the referrals drove his demand. Instead of turning customers down, he worked longer, harder, and smarter to meet customer needs—new and old and with businesses big and small. Above all, he values each of his customers. After a record lending year, Fox was promoted to Executive Vice President and moved to Texas Citizens Bank headquarters in 2018. This promotion to Area President and Advisory Director comes just one year later. 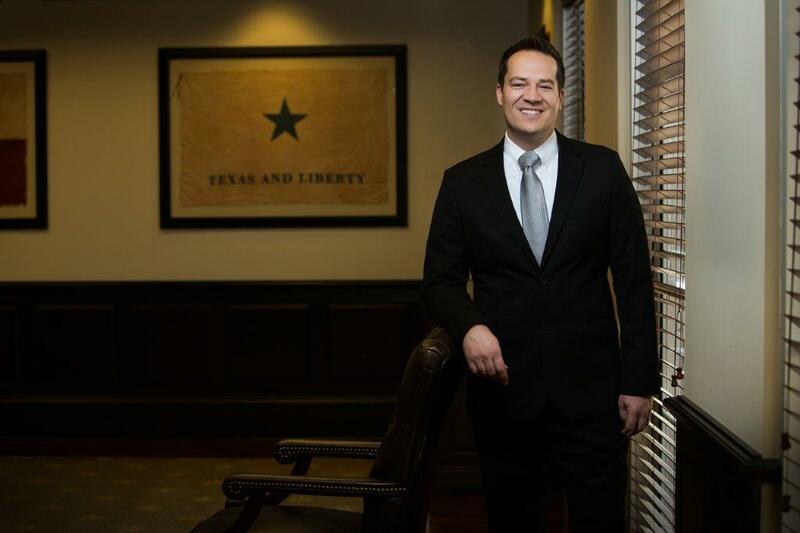 We see countless more successful years on the horizon for Nick Fox at Texas Citizens Bank. Please join us in congratulating Nick on his well-deserved promotion to Texas Citizens Bank Area President and Advisory Director!